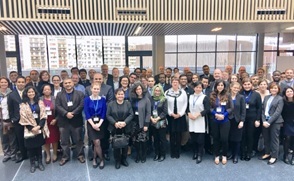 The Statistical, Economic, Social Research and Training Centre for Islamic Cooperation (SESRIC) participated in the Workshop on New Approaches to Statistical Capacity Development organised by PARIS21 and the United Nations Development Programme (UNDP) in Boulogne-Billancourt, France on 11-12 December 2017. 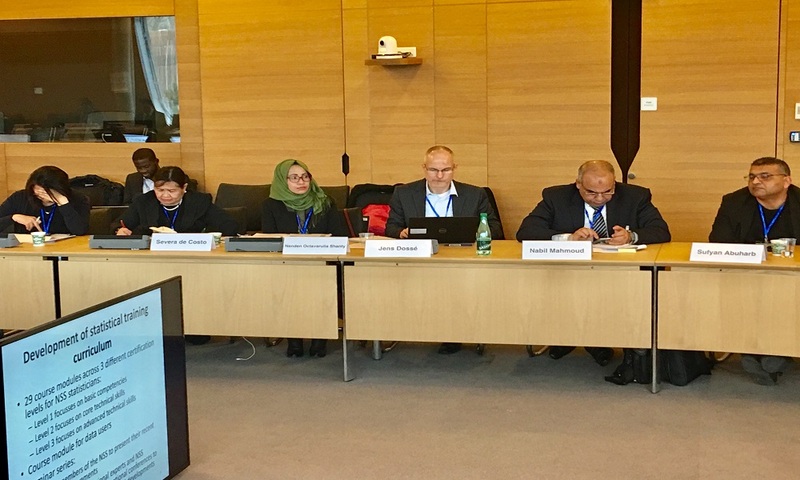 The Meeting was attended by 54 representatives from National Statistical Offices, line ministries, UN agencies, other international agencies and private firms. The Centre was represented by Mrs. Nenden Octavarulia Shanty, Researcher at Statistics and Information Department. The main objective of the Workshop was to advance the development of new and practical approaches that deliver capacity for national statistical systems. 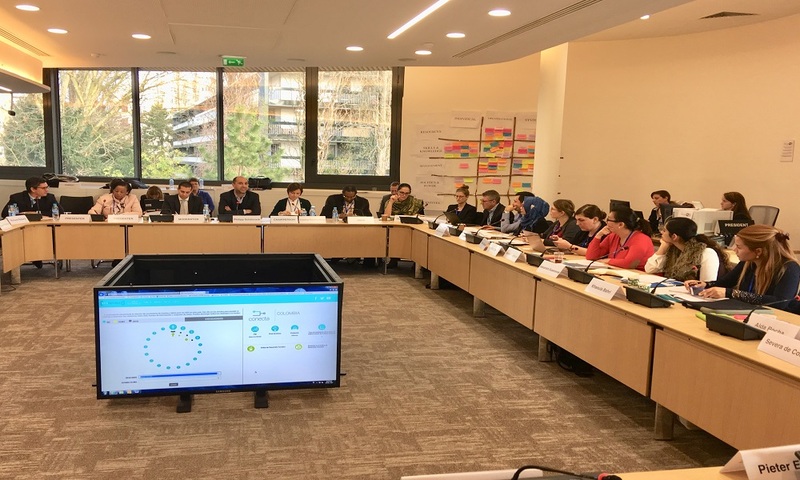 Specifically, the workshop aimed to formulate a conceptual framework for analyzing new approaches to capacity development (CD4.0) in national statistical systems, identifying good practices and operational mechanisms for implementing them, and defining a set of quantifiable metrics for assessing progress of such implementation efforts.